Any successful business owner or manager will tell you that their employees are one of the most important assets in their business. Your employees are the foundation that enables your business to succeed which is why finding the best candidates is crucial. The right employees will ensure you receive the highest productivity and efficiency for your business, resulting in higher quality of work and increased profit. This is why you should take the necessary steps in employing the right candidate for your needs. Often, businesses conduct their own background checks, education verifications, employment verifications and so on to save money and time. In reality, businesses who are not familiar with the hiring process usually make mistakes that can damage their business by hiring employees who are not qualified to perform the tasks needed. It is imperative that you recruit qualified employees that will maintain the high standard of existing personnel. This will ensure that there will be a harmonious environment for your employees, both new and old. This will maximize efficiency and productivity. 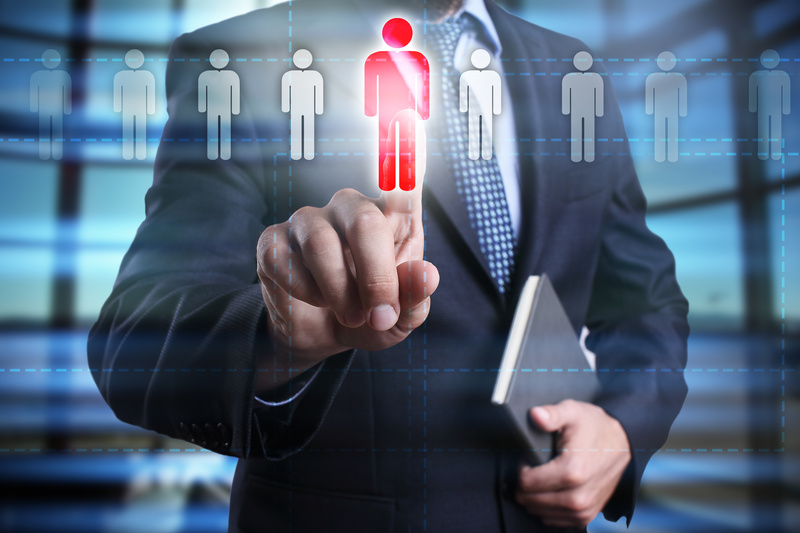 Finding the right employee can prove to be a daunting process, however, and it becomes tempting to take the easy way out. It can become grueling as the resumes stack up and the interviews seem endless. Hiring a reliable third-party background screening company such as Origin will change the way your hiring process is carried out indefinitely. When you hire a third-party service, you save money and time by allowing them to handle the workload while you focus on running your business. The hiring process is not easy by any means; there are many steps that should be performed for every job applicant. Each of these steps must be performed properly in order to avoid legal problems, such as the possibility of lawsuits. It also guarantees that the employee hired will be qualified to perform the task that is required with the desired education and training. For example, if an employer in the construction industry is looking to hire someone with a bachelor’s degree and three years of experience, then all resumes that do not fit those criteria will receive a lower grade and be sorted appropriately. Imagine not having to deal with a pile of resumes cluttering your desk. It should be noted that the employer can choose which criteria job applicants must meet such as education, training, experience, willingness to relocate, if the candidate lives close or past jobs and titles. Whichever criteria are most important to the employer will receive higher ranking priority which will help the employer find the best candidate without all of the work that comes with the hiring process. As a business owner or manager, you don’t have time to sift through countless resumes looking for someone who might potentially be a good candidate. By using Origin’s services, you can rest assured that you will find the best candidate. It is a risky move to handle a business and the hiring process by yourself so we are here to help. To further help you streamline your business, Origin offers many other services that include workforce management services, occupational health services, recruiting and onboarding, training and testing, credential badging, background screening and much more. Let us take the burden of finding qualified candidates off your shoulders so you can concentrate on growing your business. What Shows Up on a Pre-Employment Drug Test? What Do Pre-Employment Drug Tests Look For?